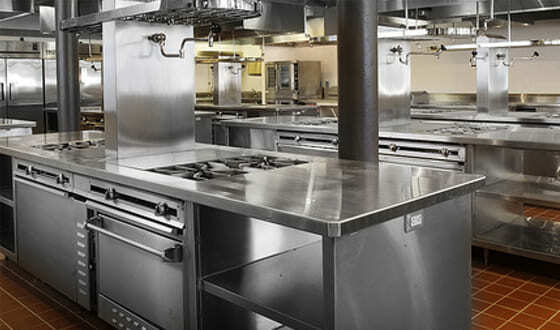 Commercial kitchen equipments for hotels. Make Your Day Special With Us. 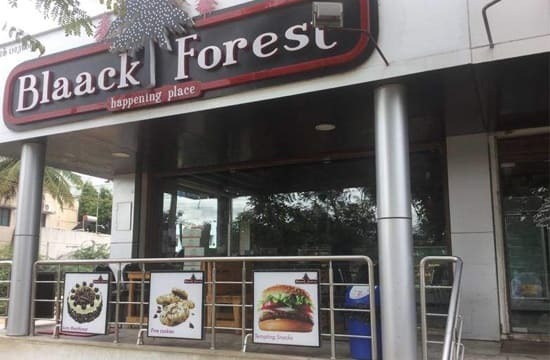 At Blaack Forest we strive to provide our franchisees with an unsurpassed level of service and quality of product, and in doing so, creating a happening place where people feel at home and can be themselves. Individuals, couples, families and friends can relax and leave with a memorable experience. Nice ambiance , good service . There are not more options or varieties of cake’s , good for regular cake lovers , not for ppl looking for different flavours and varieties of cake’s. They have the best fresh cream cakes in and around the locality. Have ordered customized sized cakes and standard ones here. Chocolate Truffle cake is my favorite of them all. Maximum 2 hours they take even if they don’t have a cake/flavour/ size of your wish. Never seen thier quality dip all these years. Almost excellent interms of designs and price. 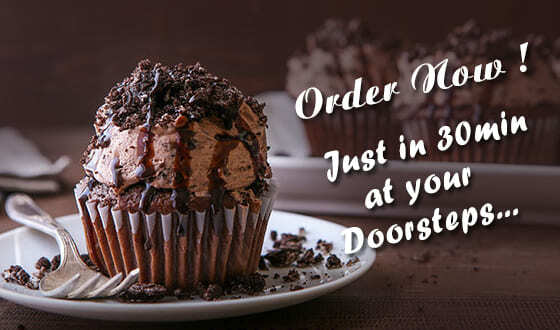 They provide home delivery also for a small extra charge . But they should improve service (excellent staff)quality which will take them places. 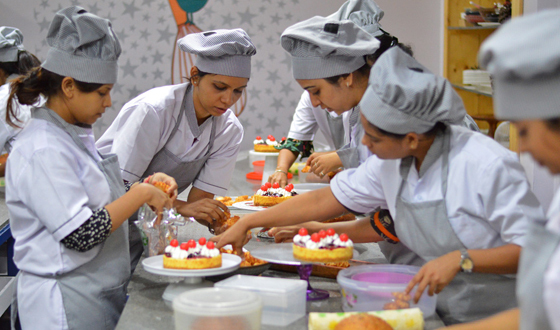 Great place to get pastries and order cakes for parties and functions. Various ranges of cakes are available here. The best shop in this locality. 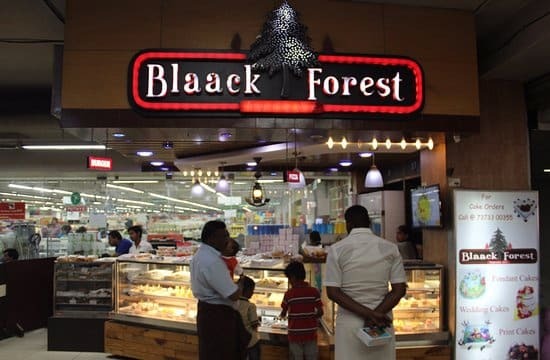 Fresh cream cakes are very delicious compared to other shops in this city.puffs,pizzas and burgers are provided and its finger licking good.it is air conditioned and very hygenic.the best bakery shop i have visited in my life. I am from chennai. Tried this place, I had a butterscotch pastry, was good. They had this called hot dog, what they called, but it is just a bun with veg masala. Overall a nice place which can seat some 10 but not worth the amount. I feel it is too pricey. 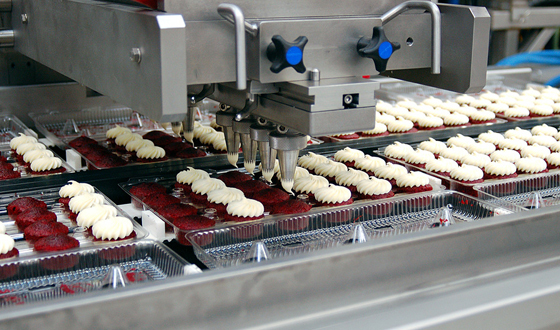 Ultrasonic sweet and cake cutting machine is perfect for cutting products that are sticky, jelly and both hard and delicate products. It can cut all Indian sweets, cakes, chikkies , etc. It is Completely programmable touch control panel, it is capable of cutting with or without a container. This slicer features ultrasonic blade to prevent the product from sticking to the blade, allowing each slice to have a clean and precise cut. Reliable and durable equipment backed my manufacturer’s. 1685mm Height, 940mm Width, 985mm Length.